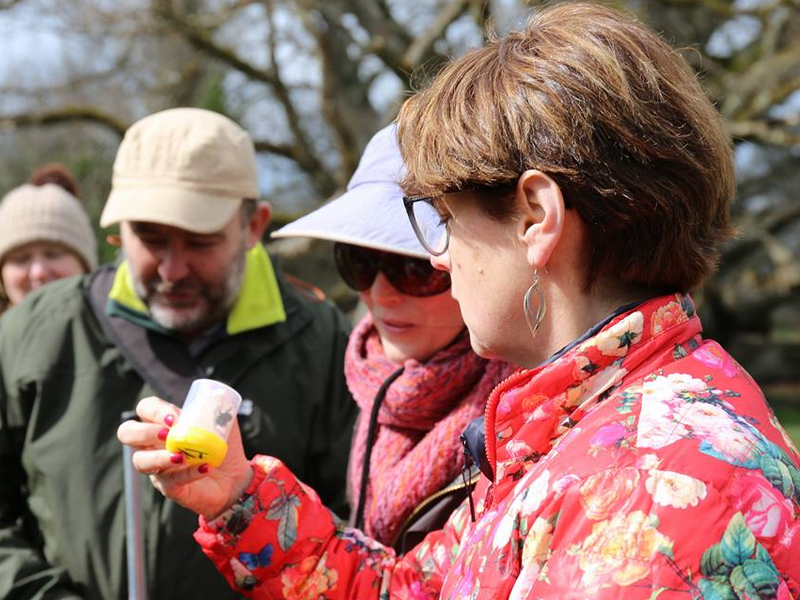 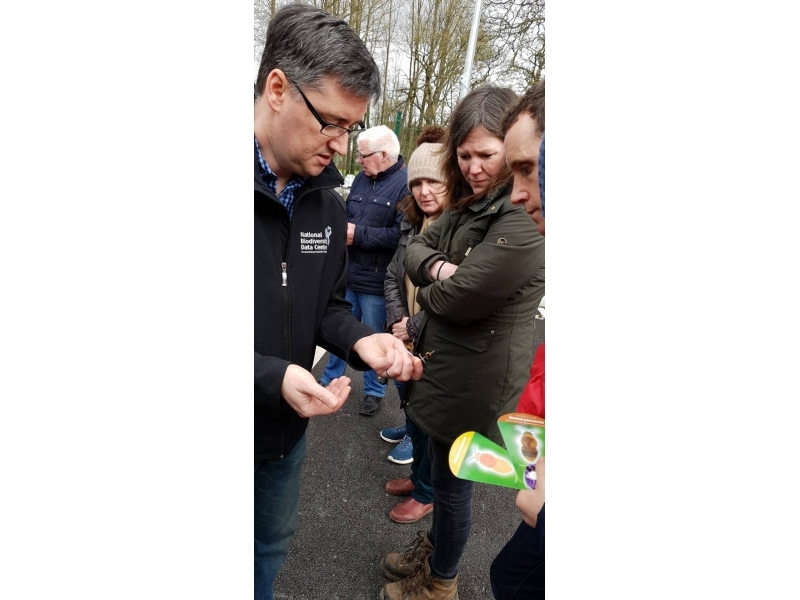 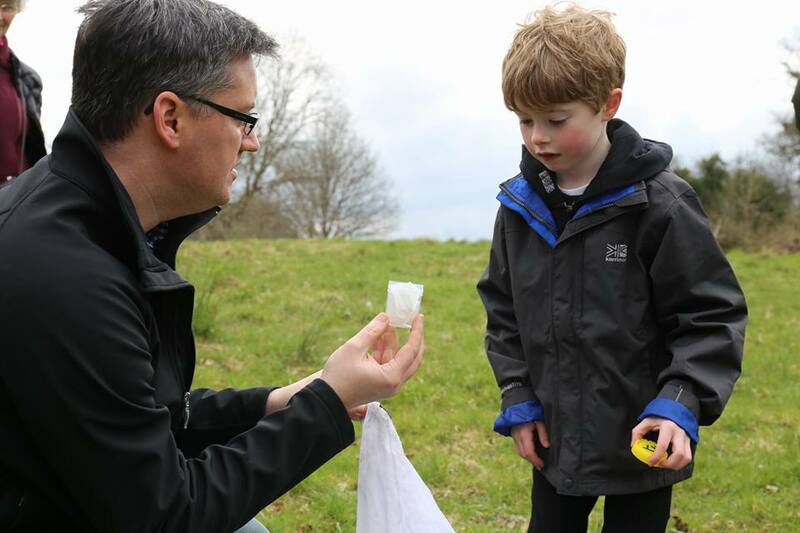 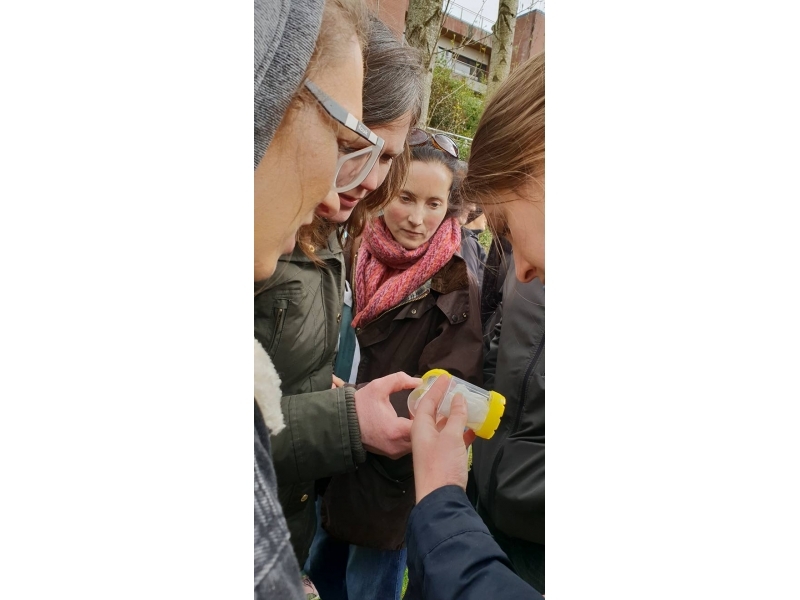 The first of a series of BumbleBee Workshops by Biodiversity Ireland took place at the weekend, in conjunction with Tullamore Tidy Towns. 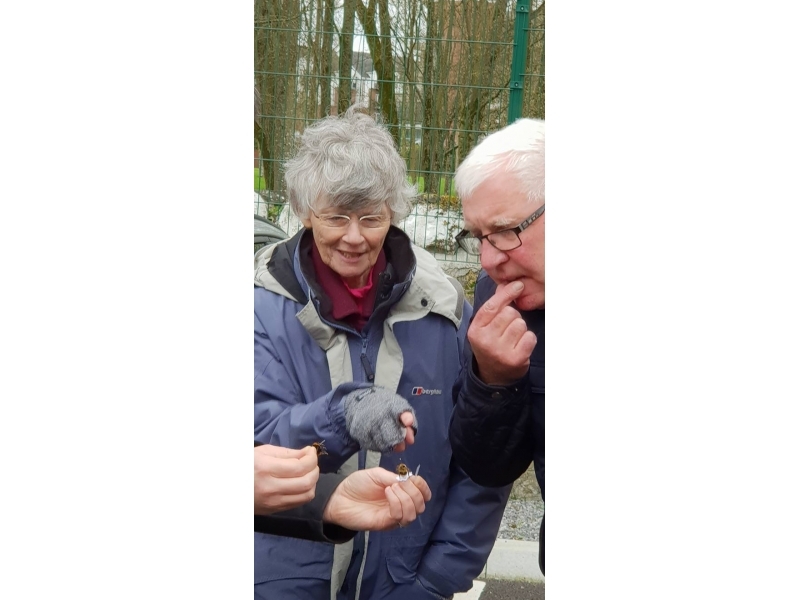 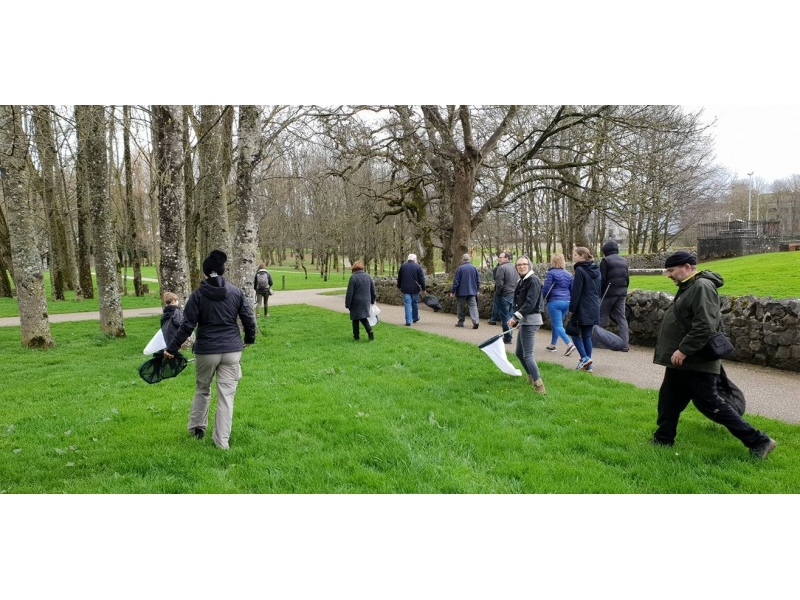 On the day a number of aspects of the monitoring scheme were touched upon including species identification, use of the online data capture system and an afternoon outside putting the skills into practice in Tullamore Town Park and Charleville Estate. 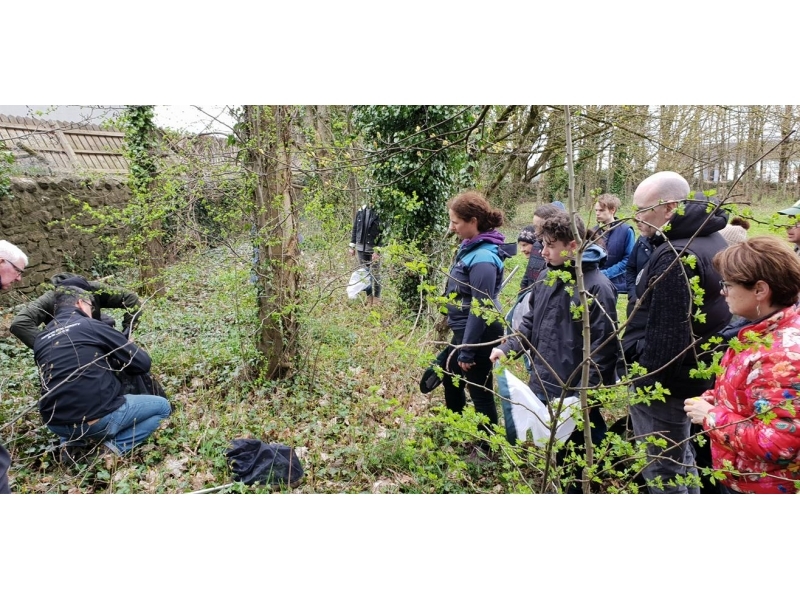 The free workshops were facilitated by Dr. Tomas Murray from the National Biodiversity Data Centre which is the national organisation for the collection, collation, management, analysis and dissemination of data on Ireland’s biological diversity. 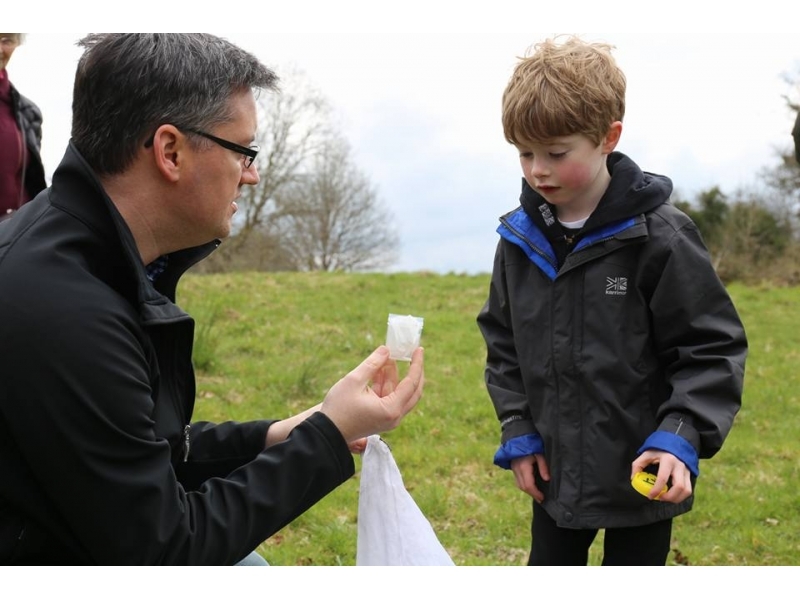 Biodiversity data are a key requirement for understanding our natural surroundings, for tracking change in our environment and for gaining a greater insight on how we benefit from, and impact upon, the ecosystem goods and services provided by biological diversity; a national asset which contributes at least €2.6 billion to the Irish economy each year. The community is urged to keep an eye out for bees over the coming months, log onto the Biodiversity Ireland website and report any sightings. 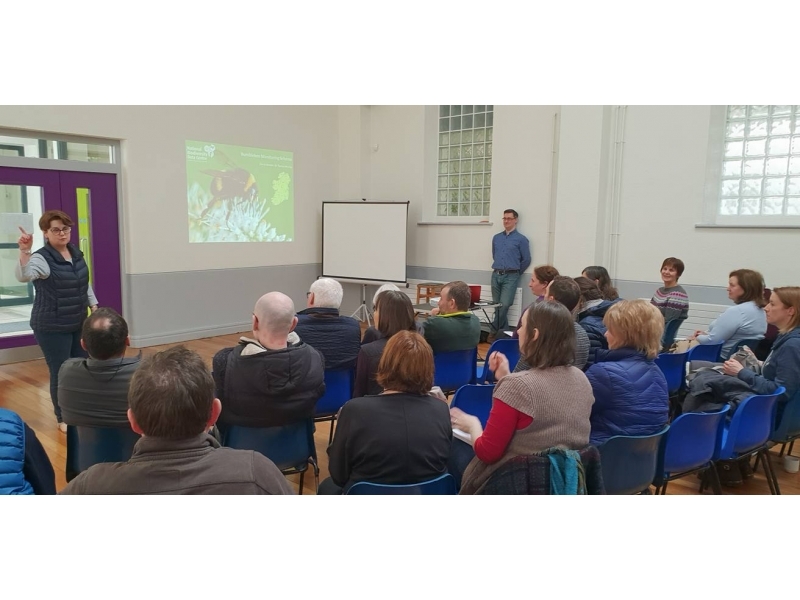 Many thanks to the attendees who travelled form around Ireland, board of management of Scoil Mhuire for use of their excellent facilities and Mary Droogan for coordinating the event with the Tidy Towns committee.